Limited to 20 participants only. Please register early. 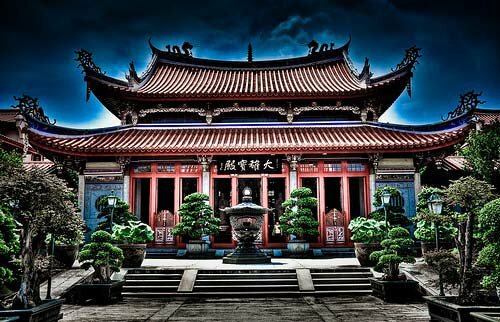 The Shuang Lin Monastery is the first Buddhist monastery in Singapore. It was established in 1898 when local Chinese entrepreneur and philanthropist Low Kim Pong, donated land and invited Venerable Xian Hui, to become the first abbot of the monastery. The official name of the monastery is Lian Shan Shuang Lin Monastery, 莲山双林寺, meaning Twin Grove Monastery on the Lotus Hill and it is also variously known as Siong Lim Temple, Low Kim Pong Temple, Balestier Road Chinese Temples or simply Chinese Temple. 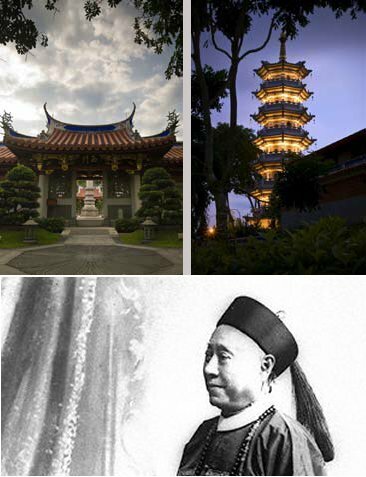 As a major Chinese Mahayana Monastery, the monastery has played various roles as Singapore evolved from a British Colony to an independent state. Meanwhile, its cultural and historical legacy has also spread beyond Singapore attracting many isitors from all over the world. During this tour, you will explore the heritage of the Monastery and learn about the symbols and meanings embedded in its material culture. Chan Chow Wah has a background in anthropology (Msc Social anthropology, LSE). He is a Fellow of The Royal Anthropological Institute in UK and a member of American Anthropological Association and International Oral History Association. In 2006, he was among the inaugural batch of the National Library Board’s Lee Kong Chian Research Fellows. Chan is a also Business Development Director of a German MNC in Singapore. From 2006 to 2010, he researched the life of Venerable Pu Liang, leading to publication of Light on the Lotus Hill in 2010.